Deals from our preferred partners for you to enjoy! Thousands of parcels. Countless happy customers. Plenty of opportunities to drive your own success. 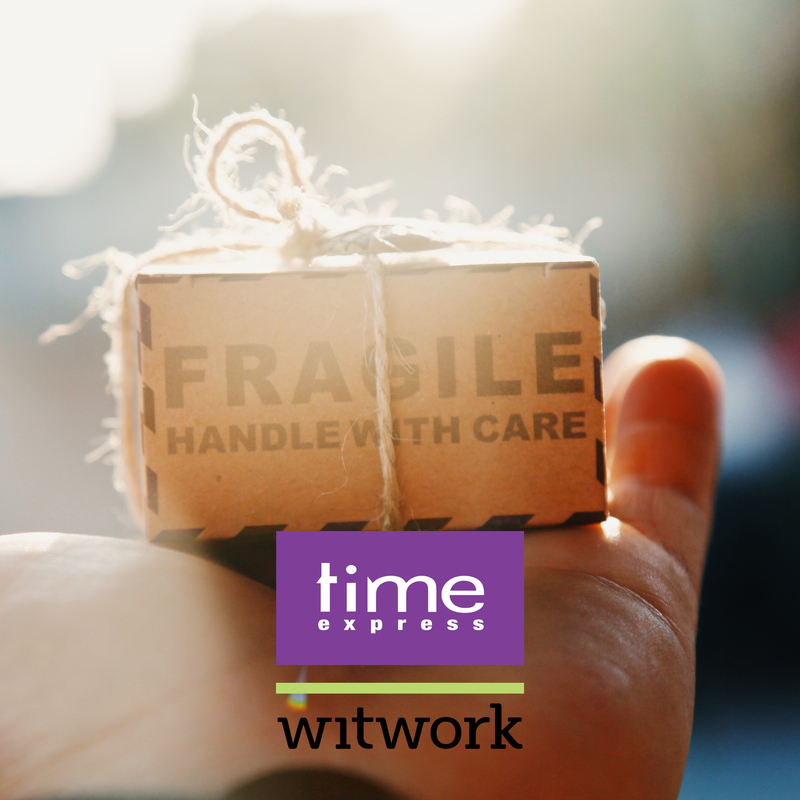 Give us the benefit of your shipments and we’ll deliver on our promises anytime anywhere. To support you, deliver your packages globally, give you all the logistics back-up to grow your business and the pride that comes with delivering promises to your customers. Flexi desk for 1600 AED per month instead of 1800 AED. 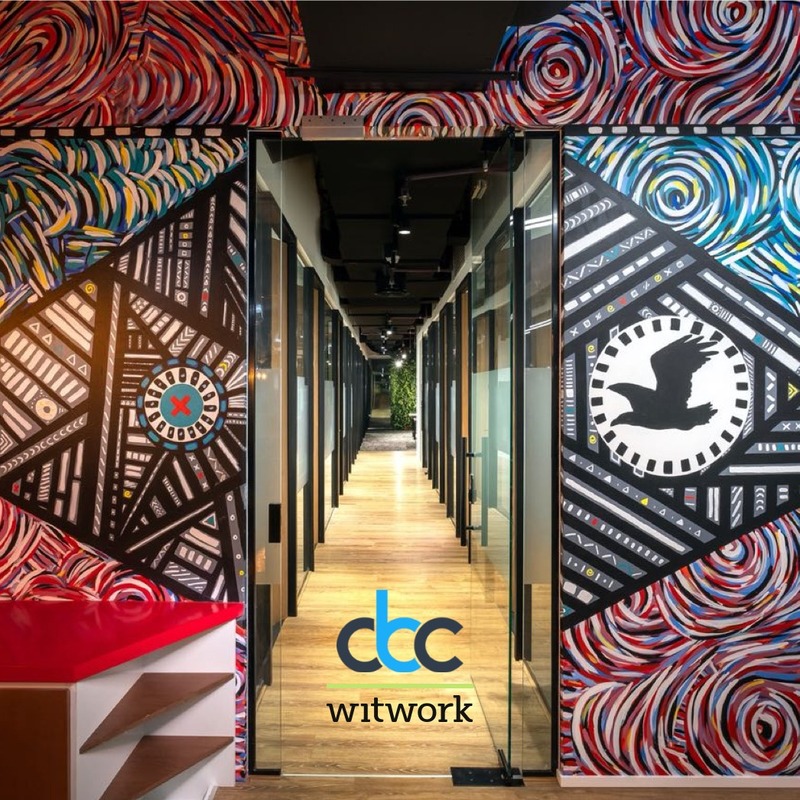 Step inside a GoldBox facility and you’ll immediately feel welcome in the warm, vibey and inviting environment we’ve created. 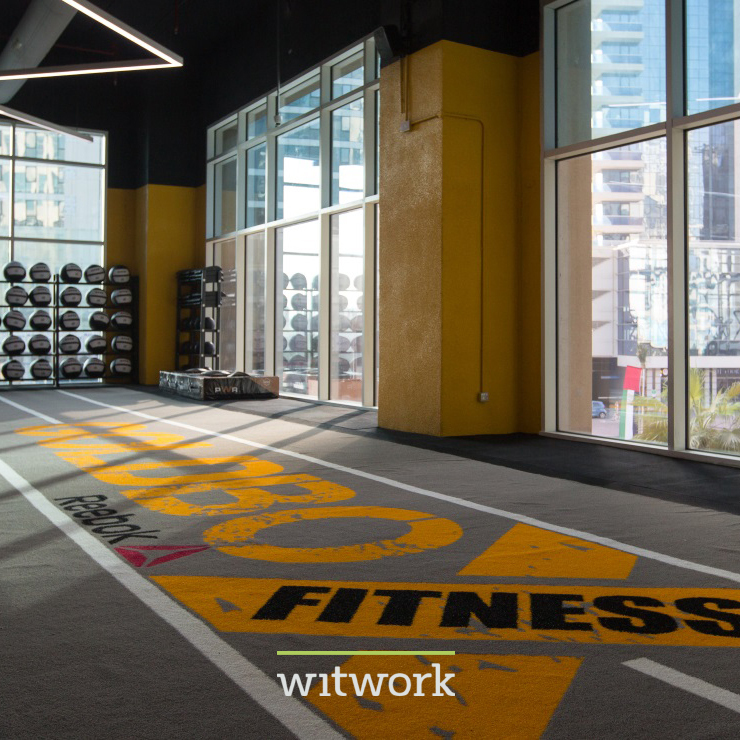 Here, at our safe and controlled fitness playground, you can push yourself and test your limits like never before. There is always something new on offer, whether you love to lift, squat, lunge, press or swing your way to a fitter, stronger you. We’re on a mission to save you time and make your life easier. Tell us what you need delivered, where to pick it up and where it’s going. We’ll take care of it all and you get to enjoy more time doing the things that you enjoy doing. 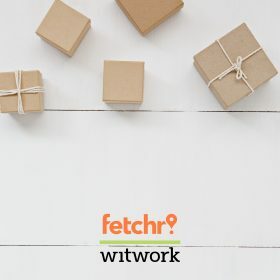 Sending and Receiving packages is super easy with the Fetchr app. It all started in 2012, when two nice guys decided to leave their jobs to start something that would be big and meaningful. Something that would move our whole region towards better living. 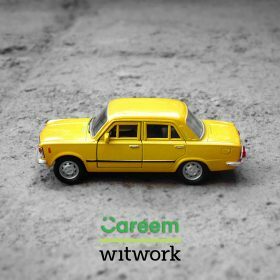 Today, Careem is the leading ride hailing app in MENA, Turkey, and Pakistan. And, as the region’s only tech unicorn, we’re truly changing the way people think about transportation.